Established in 1989, New England Liner Systems, Inc.
has become the preferred geosynthetics supplier in the northeast, with a solid reputation for customer service and project commitment. Completed projects include work on some of the most significant CERCLIS and RCRA sites in the US. 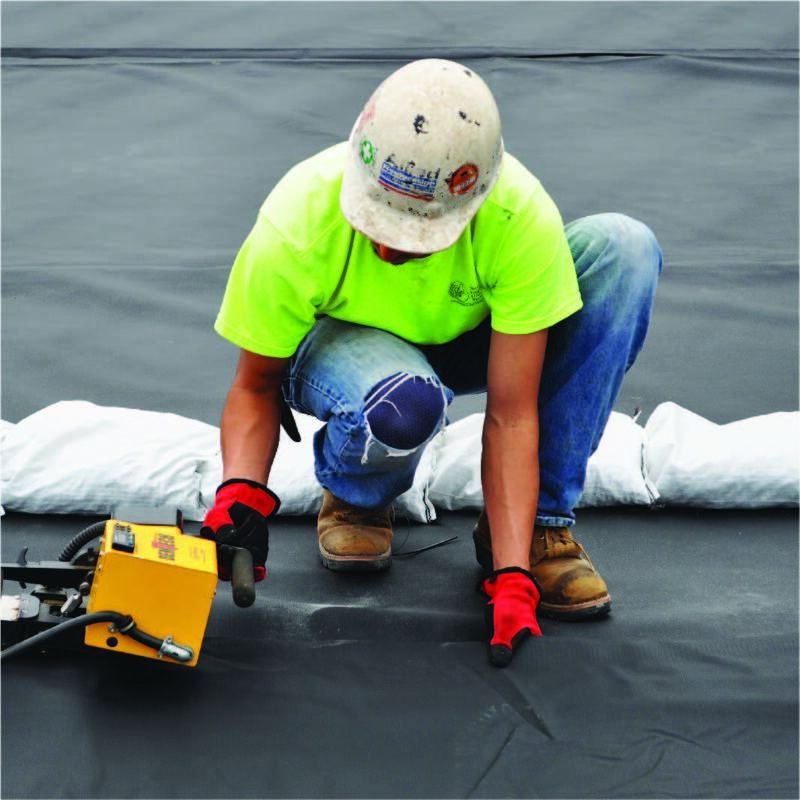 We specialize in the supply and installation of geosynthetic materials, membrane liners and appurtenant systems for liquid or solid waste containment in civil construction or environmental applications. Experienced in a variety of geosynthetic material applications, we have installed in excess of 100 million square feet of geosynthetics throughout the U.S. Completed projects range in scale from $ 5,000 to $ 7 Million Dollars, all of which receive the same attention to detail that our customers have come to expect from New England Liner Systems, Inc.